Following the successful SNT token sale, raising more than $100M in ether in less than 24 hours, Status is currently in development. 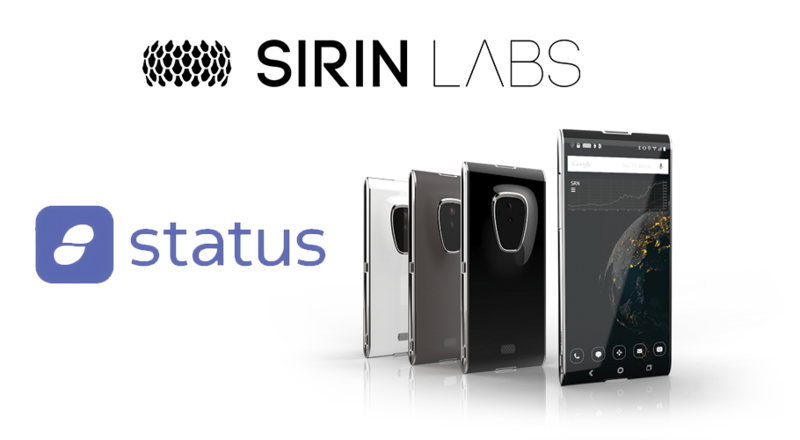 Status, a mobile Ethereum client built entirely on peer-to-peer technologies, is partnering with SIRIN LABS, the creator of a secure blockchain phone, in order to bring the first complete blockchain mobile experience to the market next year. Status will come pre-installed with deep integration on FINNEY, the first open source, secure smartphone and all-in-one PC that runs on a fee-less blockchain. 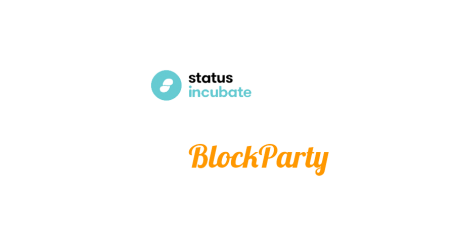 The integration will allow the use of Finney and the Status token in a seamless way. SIRIN LABS, starting in 2018 will be offering its smartphone that is fully secure and safe enough to hold cryptographic coins, equipped with a cold storage crypto wallet. 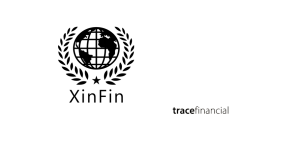 FINNEY devices will form an independent blockchain network, that is based on a distributed ledger which is scalable and lightweight, powered by IOTA’s Tangle technology. 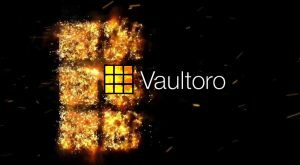 It will be free of centralized backbones or mining centers, and capable of providing fast, fee-less, and secure transactions. 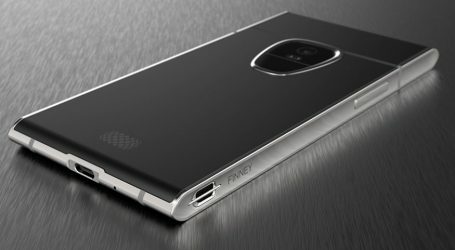 FINNEY by SIRIN LABS will run the most recent version of Android including Sirin Labs’ Shield OS, enabling secure blockchain features. 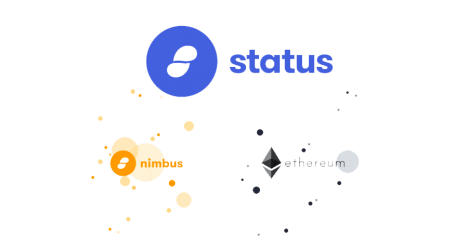 Status is an open source mobile platform that serves as a gateway to decentralized apps (DApps) and services built on Ethereum. 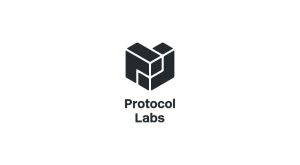 The base offering enables access to encrypted messages, smart contracts, digital currency, and more. Status will be pre-installed on FINNEY and the browser will provide access to a world of DApps.